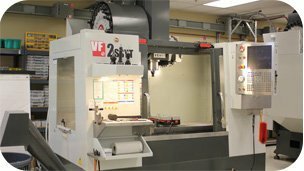 We are proud to provide advanced CNC machining and milling services for bank safes, kiosks, tanks, electronic component racks, custom storage racks, and more. At T-artisan, our number one priority is customer satisfaction. 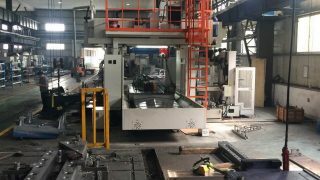 With our 15 machining centers, we can handle large volume runs, without compromising speed and quality. Please check cnc milling services with any questions. 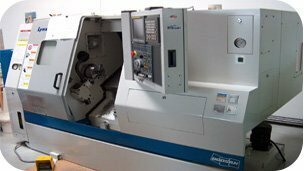 Our cnc turning services enable high speed and high quality turning of both plastics and metals. 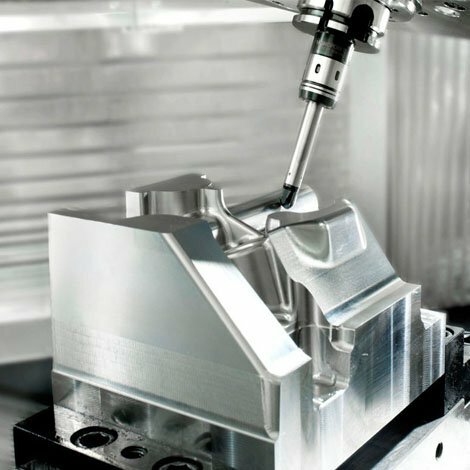 If you need online CNC turning we are one of the most capable and affordable sources and we can get the job done right. 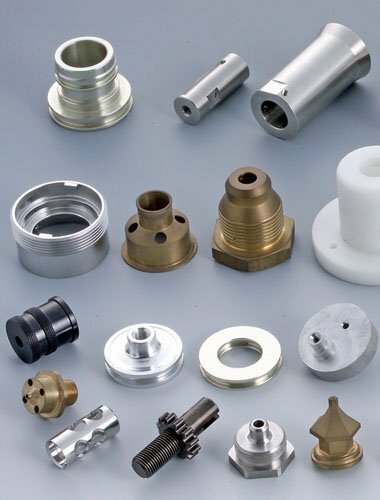 Our turning capacity is available for one-off prototypes through to low-volume production of your product and parts. 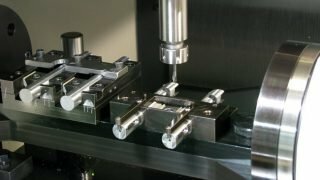 Known throughout the industry for the unsurpassed quality and accuracy of our precision CNC turning, we can ensure the performance of each component we produce. 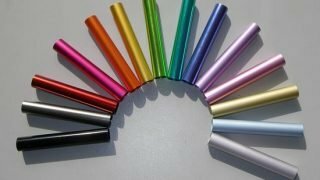 We have many years’ experience in CNC turning, and our reputation for quality continues to grow. 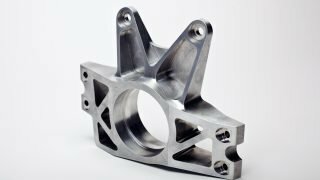 We have provided precision cnc turning for applications such as engine components, turbine components, construction equipment, forgings, valves, sockets, bushings, and more. Most of our work is performed within 1 to 2 weeks depending on complexity, with rush services also available. For more information, check the cnc turning services or contact us directly. 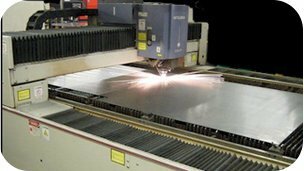 Why Choose Our CNC prototype Services? On going training and apprentice program to develop the next generation of skilled workers. All parts leaving T-artisan’s dock are professionally packaged to protect the merchandise to the customer’s facility. T-artisan provided our clients real CNC aluminum prototyes parts with quick turn delivery. 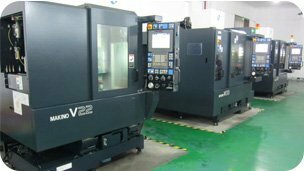 Our multiple CNC turning centers and lathes are staffed by very experienced turning specialists.Our Modern CNC machines can handle small radius cuts and maintain a high quality level whether you want one piece or one hundred, we offer you a variety of CNC machining services including CNC milling parts, CNC turning parts, EDM and wire EDM, surface grinding and much more. Our Normal delivery date is 8 to 15 days. 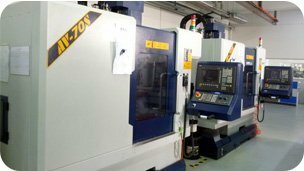 Artmachining based in China, is an industry leader in rapid CNC machining , the customers can get machined cnc prototyping in as fast as 3 day. 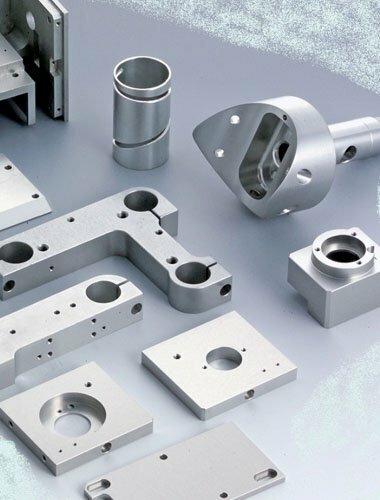 If you are looking for a cnc rapid prototyping services in China for whatever aluminium or plastic machined parts, artmachining could be your best solution. 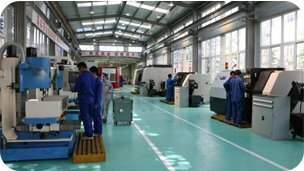 for production parts, it always is a good choice for die casting, however you need to pay die casting tooling cost before start. 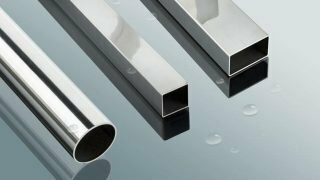 if the parts are low-volume production quantities and with fast lead time, for example Volume: 50-2,000+ parts, then you are in the right place.